What do you do when your beard hairs start getting wild and out of place? Calm them down with some beard balm! Beard balm can be used not only to moisturize and soften your facial hair (similar to beard oil), but also to mold and hold your whiskers in place. Although beard oil and beard balm both condition your facial hair, beard balm might be a better choice for you if you struggle with hairs that keep sticking up in the wrong direction, or if your beard feels especially stiff, dry, or wiry. The thicker consistency and weightiness of beard balm will help your hairs clump together and make them stay uniform throughout the day. What is beard balm exactly? Beard balm is a leave-in conditioner/styling agent for your beard, made from a combination of beeswax, natural butters (i.e. shea and/or cocoa butter), essential oils, and carrier oils. Beeswax is a natural wax made by honeybees to make honeycombs. Beeswax gives beard balm its holding properties. 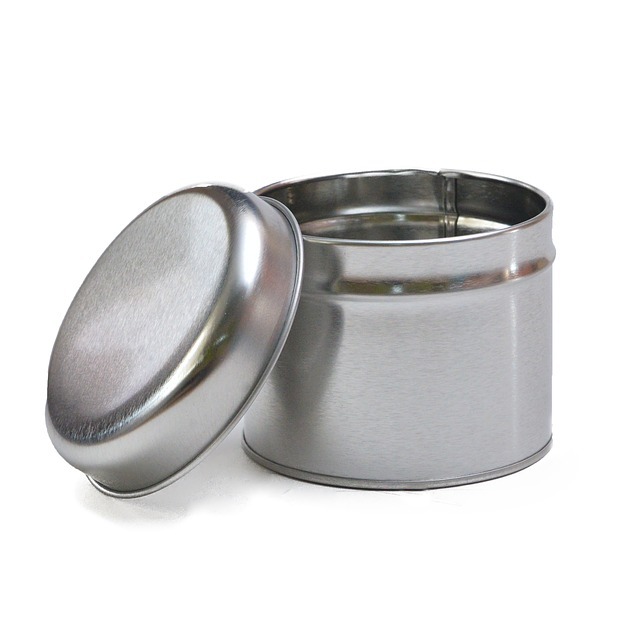 The natural butters in beard balm make it spreadable. 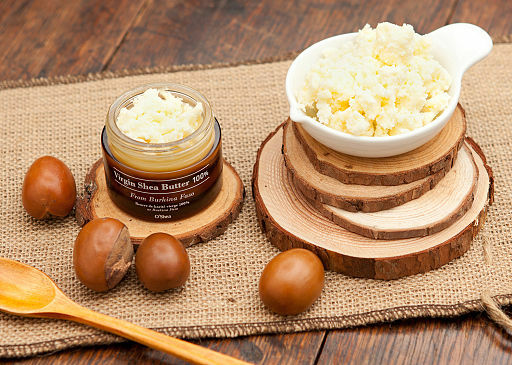 Shea butter is a cream- or yellow- coloured nutty-smelling natural butter that is made from the nut of the shea (or karité) tree, found in West and Central Africa. Unrefined shea butter is an excellent conditioner for your hair (and skin) and is also a source of vitamins A and E and fatty acids. Cocoa butter (or theobroma oil) is a pale-yellow chocolatey-smelling natural butter that is made from cocoa beans. Cocoa butter contains antioxidants and is used to make chocolate products(! ), and, more importantly, hair and skin products. 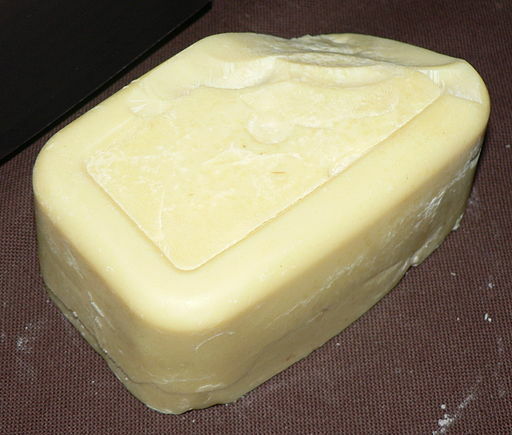 Though solid at room temperature, cocoa butter easily melts when it comes in contact with the skin. Essential oils are natural oils that are extracted from plants and carry the fragrance, or the “essence”, of those plants, and are often used for medicinal or aromatherapy purposes (i.e. tea tree oil, eucalyptus oil). Essential oils are potent compounds and should always be diluted with a carrier oil before being applied to the skin. Put your beeswax, natural butter, and carrier oil into the pot. Allow the ingredients to melt, while stirring occasionally. Once the solution has become a liquid, remove from the heat. Add your essential oils, making sure to do so before the balm solidifies, and stir well. Immediately pour the mixture into a storage tin and cover. Let the balm sit overnight to cool; and you will have your own beard balm by the morning! 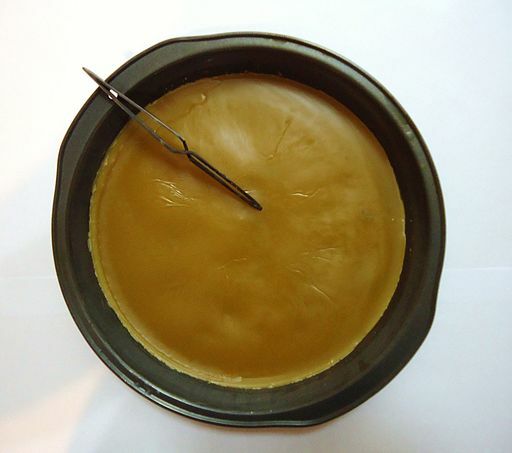 You can play around with the proportions until you find the consistency that you like; but aim for having about 2/3 of your balm consisting of your room-temperature solids (namely, your beeswax, natural butters, coconut oil, etc), and 1/3 of your mixture being made up of your liquid carrier oils. If your balm is too soft and not holding well, add more beeswax; if your balm is making your beard crunchy, then use less beeswax. How do you apply beard balm? 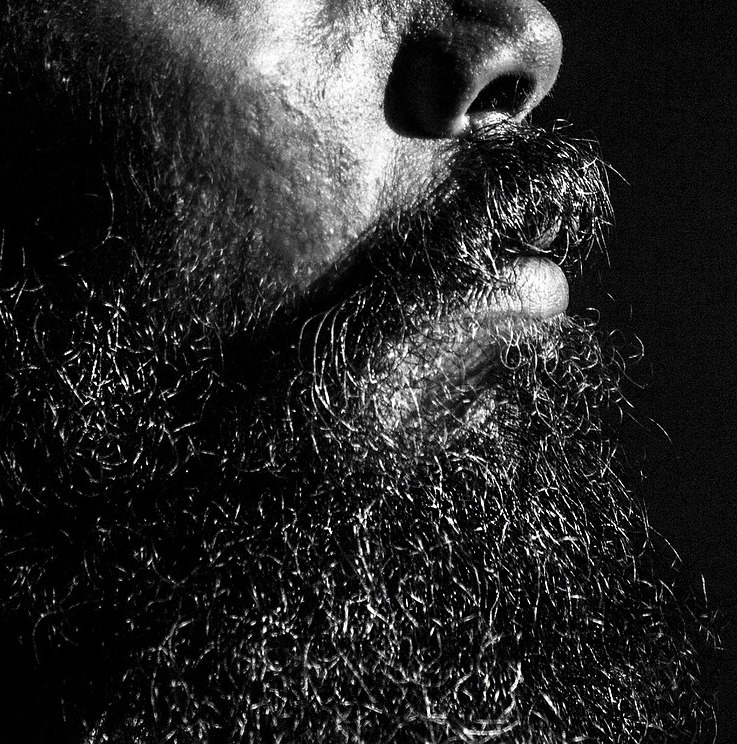 After washing and drying your beard, rub some balm through your beard once a day. You can even use your beard balm along with your beard oil to double-up on the conditioning effects! Do you think beards should be kept “calm” with balm? Or should they grow free? Thanks for sharing your photo, guard113! And thanks for stopping by- glad the post was helpful!